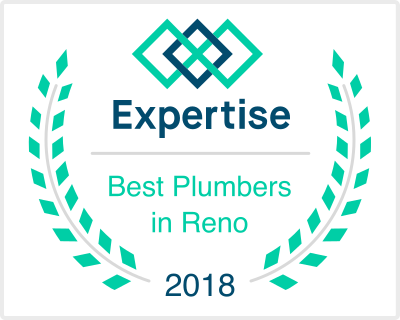 Reno Plumbing Doctor provides full plumbing repairs for water heaters, solar hot water heaters, faucets, toilets, gas pipes, water pipes and sewer systems. 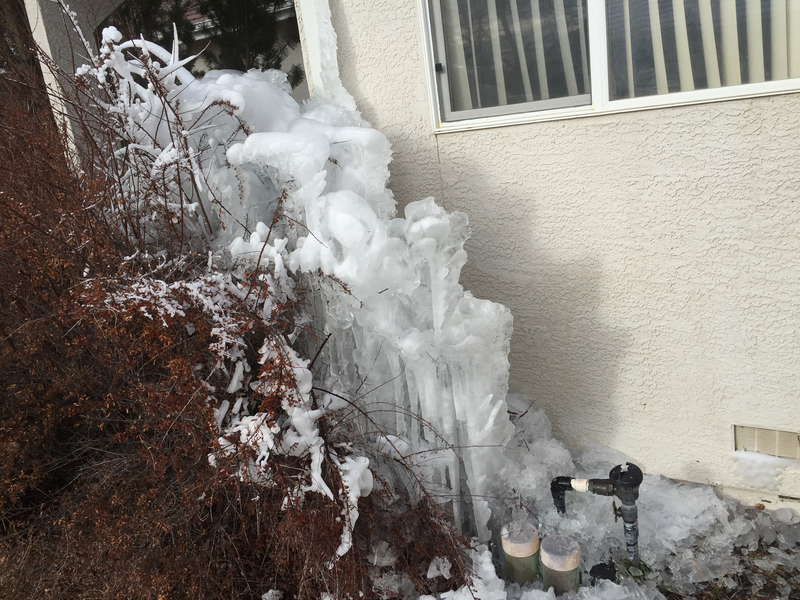 You can count on us to diagnose any of your plumbing emergency needs and with 40 years in the industry, you can rely on us to do the job right the first time. 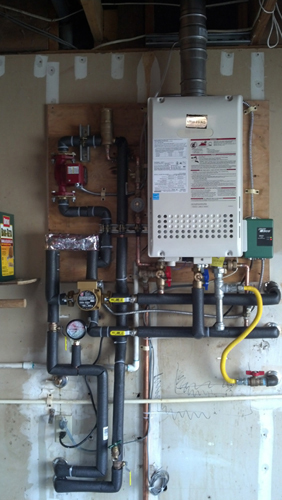 At Reno Plumbing Doctor, our main focus is to provide a feel good plumbing experience. This means to us; always think of the customers needs above our own. 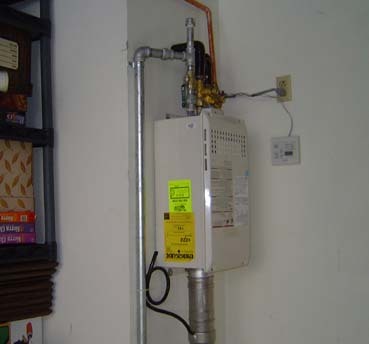 Plumbing Experts to Repair or Replace Your Plumbing Fixtures. 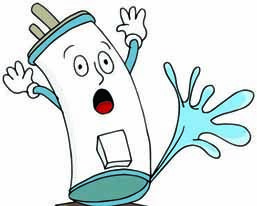 Water Heater Repair or Replace. 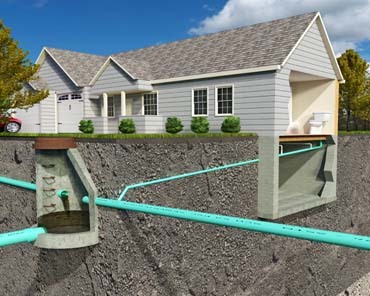 Offering Full Plumbing Services to Reno and Sparks. 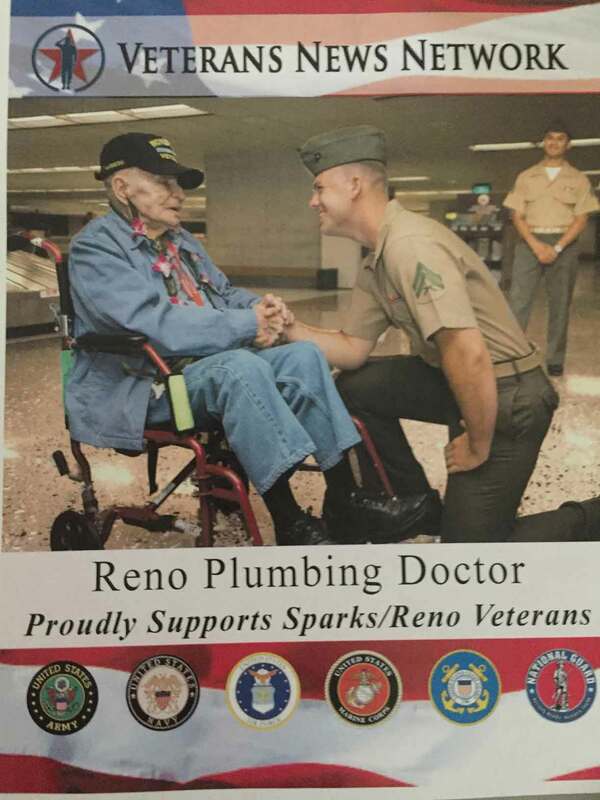 To See What Reno Plumbing Doctor Can Do For You. Feel Free to Check Out What Some of Our Customers Are Saying. There are also a lot of reviews for us on yelp. 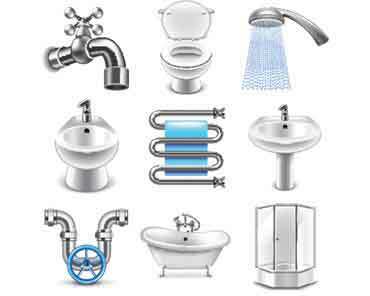 Some of the Plumbing Services We Provide. In an effort to give back some small amount to those that have given so very much, we have began offering discounts to those who have served. We will also be looking to hire future employees from the VNN website. 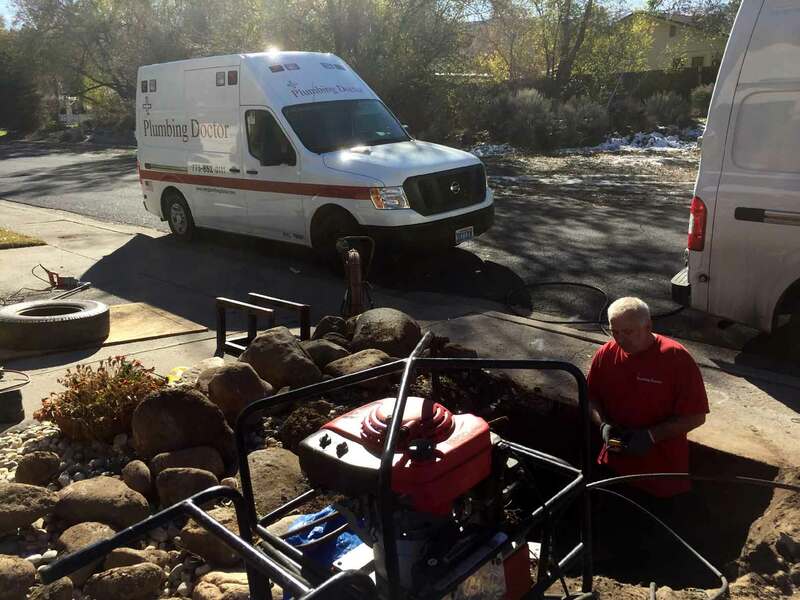 Plumbing Doctor founder Michael Farias of Davis announced that longtime employee Mark Hardy recently became the owner of the franchisor’s Reno operation. We are huge advocates for hiring local and helping our community to grow. 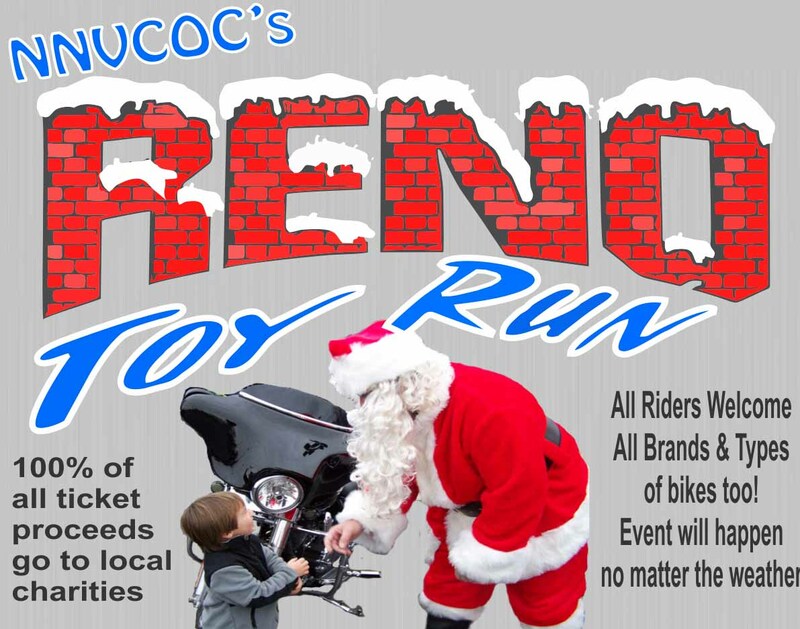 By keeping our purchases local, we help our community prosper. 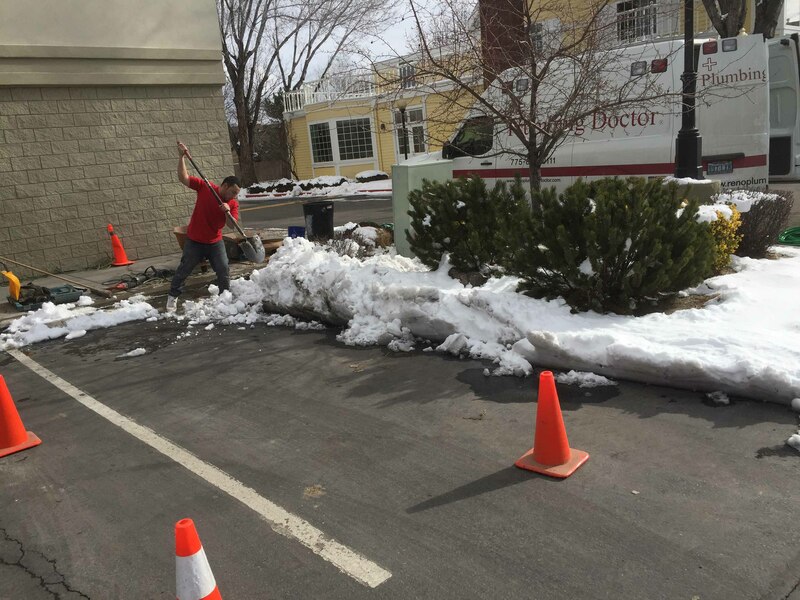 Our customers come first and one of the ways we show this is by making sure your plumbing needs are taken care of, if we can't fix it, we will find someone that can.